His Public Service Announcement is a short narrative piece directed by Varundeep Chawla as a thesis project for the Film and TV Production Program at Humber College. 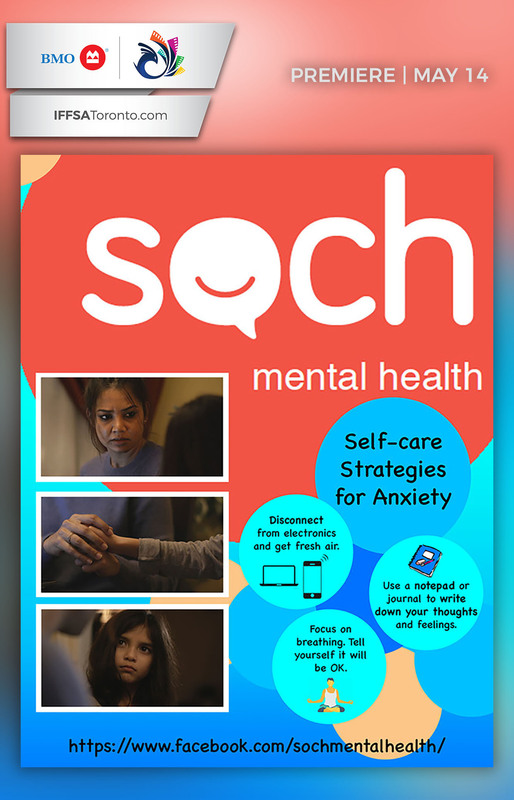 The PSA has been created for the mental health awareness organisation – SOCH – Supporting Our Community’s Health which operates out of Brampton, ON. and focus on spreading awareness about mental health in the south asian community.